Running a business is a huge deal; most of the time, there is work for ten and you’re the only one available to do it. That is why it is so important to have plans and contingencies for every little detail necessary for running your business. If you manage a fleet of vehicles, preparing a maintenance plan is key for keeping that fleet out on the road. 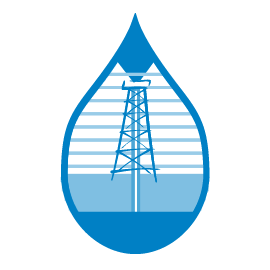 Here at Reeder Distributors, we have your Texas bulk lubricant, DEF and chemicals, and fuel delivery covered. 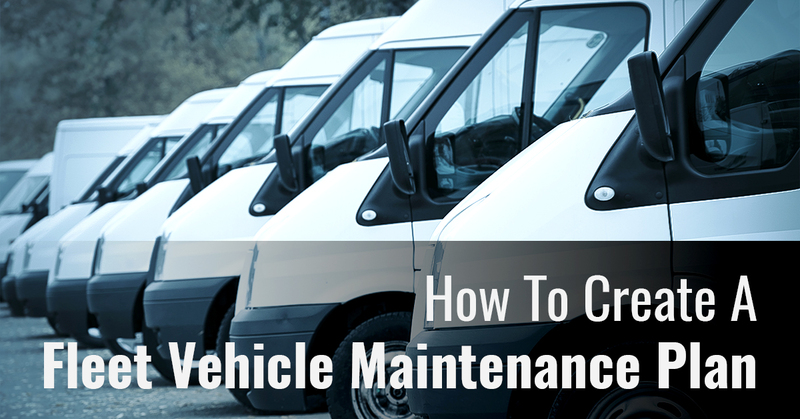 If you are looking for tips, here’s how to create a fleet vehicle maintenance plan as well. The cost of repairs is exponentially more expensive than the cost of maintenance. Maintaining a fleet of vehicles requires spending less money sooner on maintenance, rather than more money later on repairs. But fleet maintenance requires preparation, which brings us to our next entry. Before you can plan for your fleet’s maintenance, you will need two things: past preventative maintenance done, and time frames for maintenance recommended to be scheduled in the future. The former should be accessible as the owner of the vehicle, while the latter can be found in your vehicles owner’s manual. Once you have both pieces of information, then the actual planning can begin. Create a calendar, and enter and catalogue all information of previous fleet maintenance done. A full check of your vehicles should be performed at routine intervals, from engine oil, to belts, to the exhaust system. Additionally, schedule regular maintenance at the recommended intervals for parts specified in each vehicle’s owner’s manual. Repairs should always be done immediately as damage arises in order to prevent it from worsening. If you want your maintenance checklist to actually get done, someone needs to be responsible for it. However, keeping a fleet maintained is a big job, often too big for one person. Because of that, the most effective strategies for fleet management involve delegating that responsibility. For instance, drivers should be trained to recognize any warning signs of damage to their vehicle, so that they can address it before it compounds. Managers should have routine checks scheduled. By making fleet maintenance a group endeavor, you minimize any chances of necessary maintenance or repairs slipping through the cracks. Do you own a fleet of vehicles for your business? If so, we can help you keep them fueled, equipped, and road ready with our Texas bulk lubricant, DEF and chemicals, and fuel delivery. Check out our Reeder Fleet Card to get access to a ton of fueling locations, fuel tracking and management solutions, and great deals. If you have any questions about our products or delivery, please do not hesitate to give us a call. One of our friendly and knowledgeable representatives will be happy to provide any answers that you may need.